Clean design is bold in its restraint. 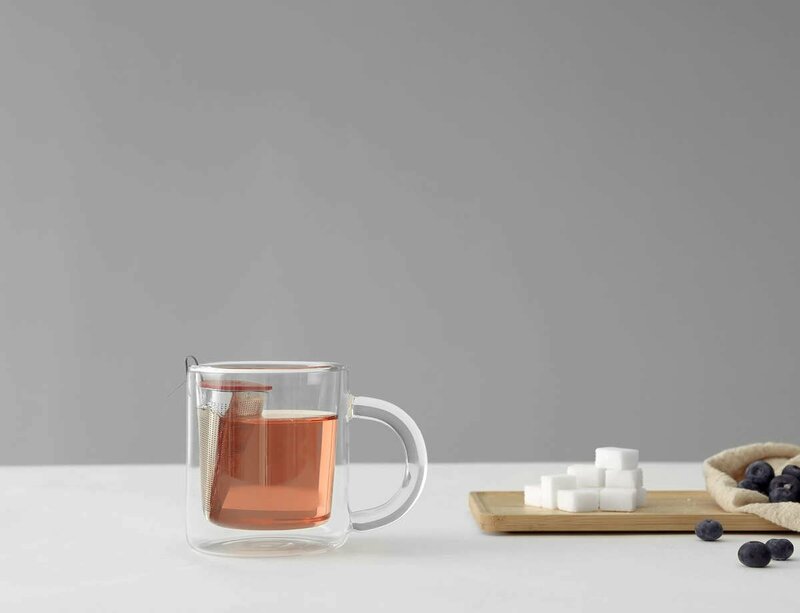 This classically shaped glass mug is exactly that. It is confident in its simplicity. Beautiful and polished it its quality material. 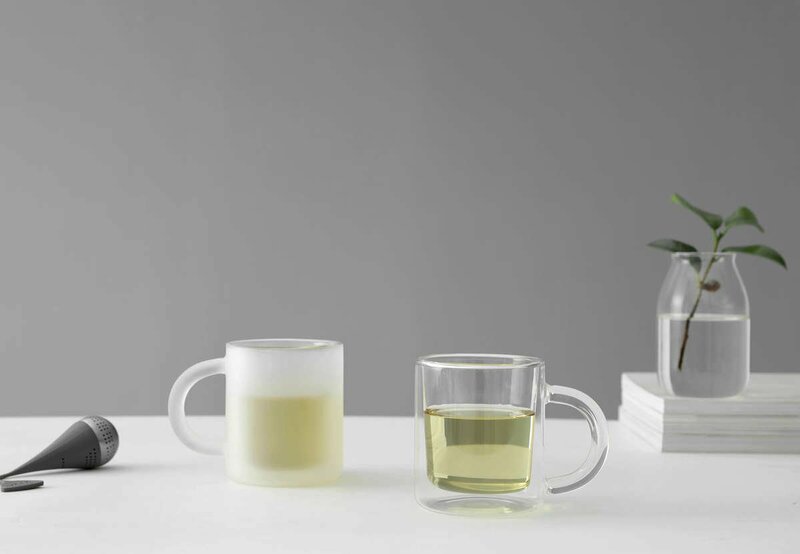 The Classic is a generously sized mug that looks fantastic in any environment. Size: L: 13.0 cm - W: 8.5 cm - H: 10.0 cm - Vol: 0.35 L / 11.50 fl. oz. This mug has a volume of 0.35L, this is the same size as a standard mug. Is this mug double walled? Yes, the Classic Mug is double walled to help it better insulate your drink. A double walled mug helps your drink maintain its temperature better, and keeps the outside of the mug cool to the touch. Glass is a wonderful material to drink from. Being clear, it means you can enjoy your drinks visually and better appreciate the way their colours play with the light. Even better, in a double walled design your drink will appear to float within the glass. Absolutely! 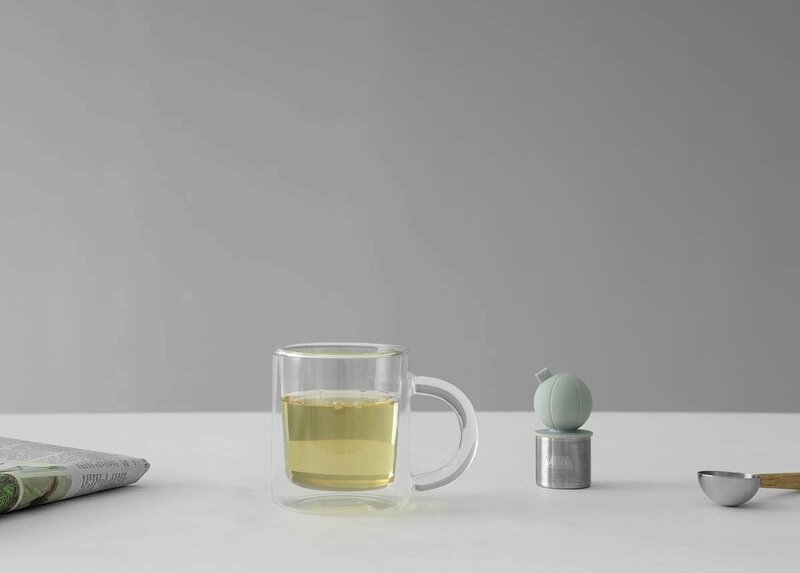 The mug is designed to handle hot beverages so you can safely pour boiling water directly into it.